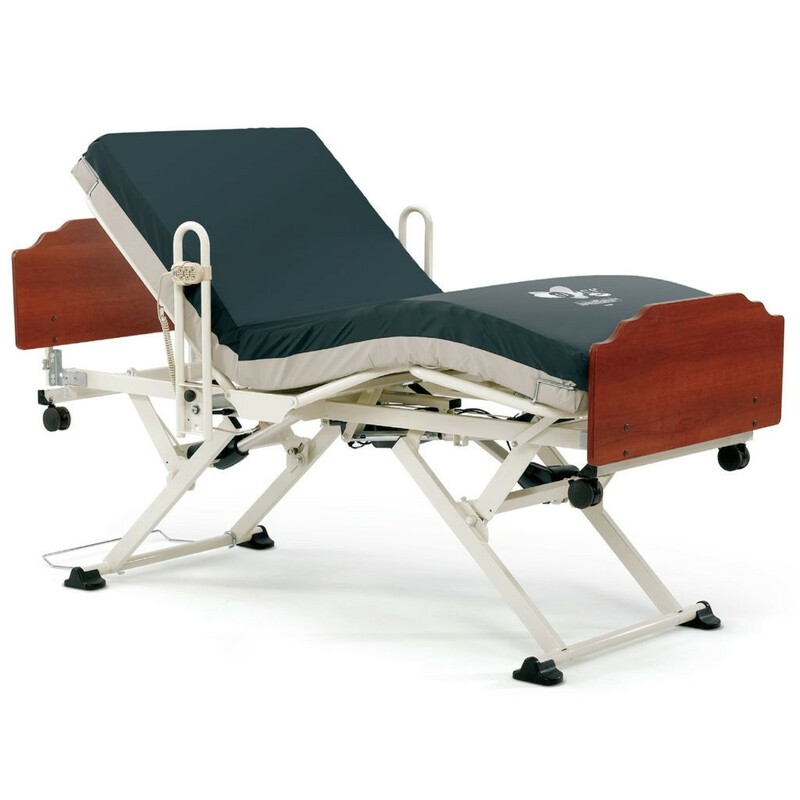 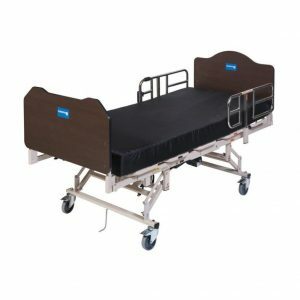 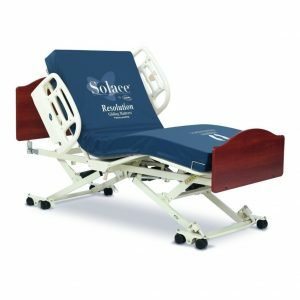 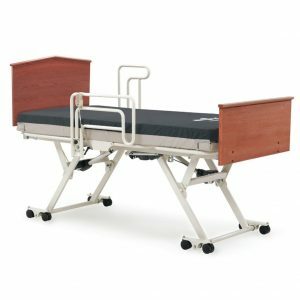 The innovative CS3 Hospital Bed has already become the industry standard for long-term care hospital beds. 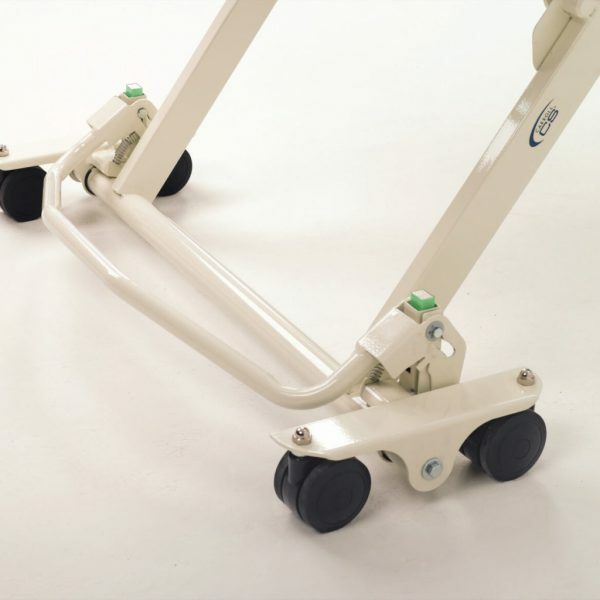 The simultaneous movement also helps prevent painful skin shearing that might otherwise occur during repositioning. 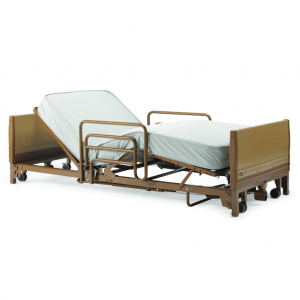 The CS3 Hospital Bed also features a Slat Deck which is an upgrade from the Grid Deck that most of the entry level frames have and provides better support and airflow for the mattress. 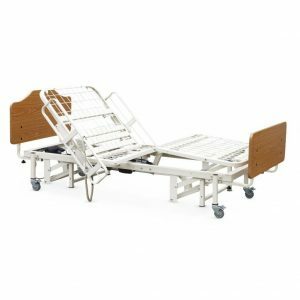 The Invacare CS3 is the ideal bed with it’s stability, easy controls and smooth raising and lowering of the head, feet and overall height of the bed. Maxi-Lock floor lock system securing the bed to the floor in all elevated positions. 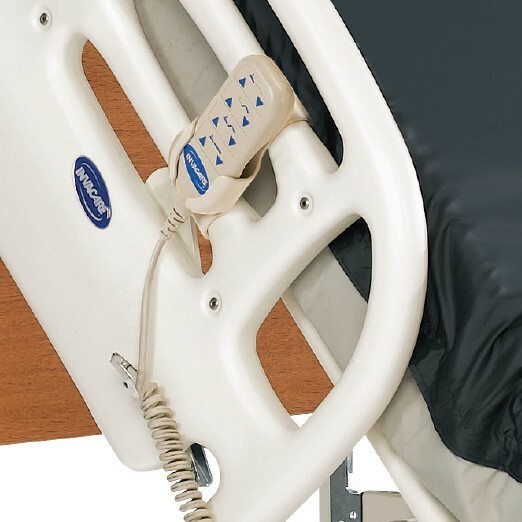 Mobility is enabled in the low position.